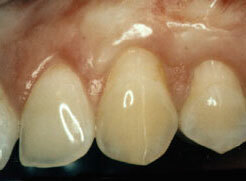 If your gums are receding, don’t wait for treatment. 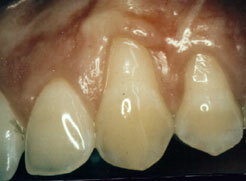 Call our office at Periodontal Associates of North Florida Phone Number 850.562.6111 to schedule your consultation. 5 out of 5 stars based on 21 Gum Grafting reviews. I was really dreding my gum graft but it turned out to be a piece of cake. I was not swoellen or bruised like I thought i would be and no pain issues either.